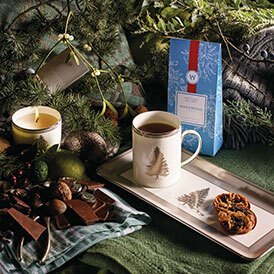 Find the perfect Christmas gift idea with Wedgwood's Christmas collection. This year the Wedgwood collection features finely detailed porcelain and luxurious silver and incorporates a seasonal colour palette of the iconic Wedgwood blue, jovial red and warm grey. As well as a new tableware collection.